Pineapple Media Australia was commissioned for a second time by BettaBurn Firewood to produce a suite of promotional and sales films for their corporate and retail markets. 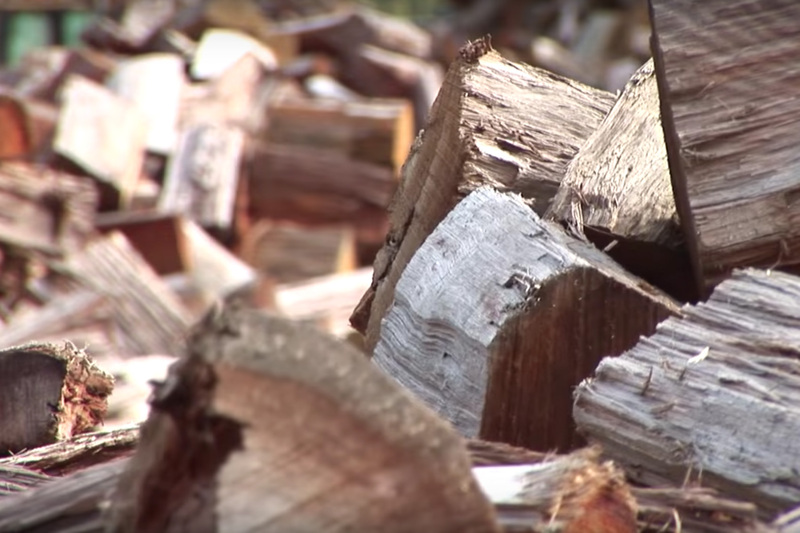 The film we produced for BettaBurn Firewood in 2010 became obsolete as they grew to become the largest retailer of firewood to the consumer market. We are always thrilled to work with BettaBurn Firewood.